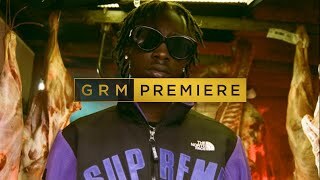 Grizzy never fails to bring the vibe, and once again the London rapper has delivered a wavey new track which see’s him set levels once again. 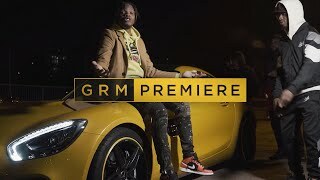 ‘Callaloo’ is the title and this one see’s Grizzy go in over a Jay Brown production with his trademark flows and an infectious hook which has sent the scene crazy. There’s no doubt that this one will be ringing off for months to come, and is already getting serious love following it’s arrival yesterday. Props have to be sent out to the Boxmotion team who have ensured that this joint has been done justice with a dope visual.